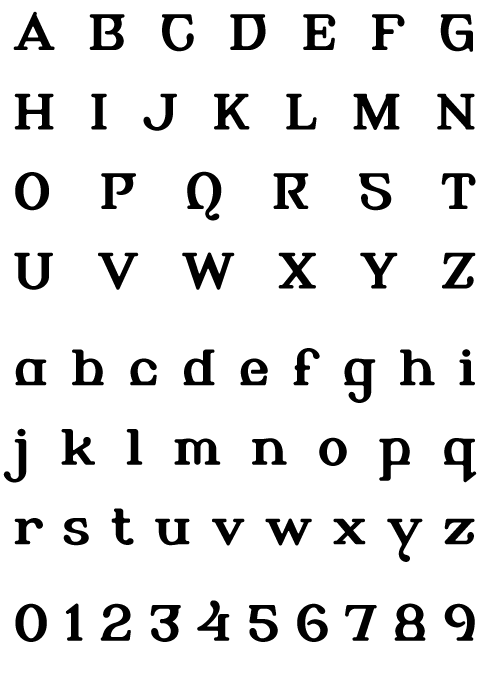 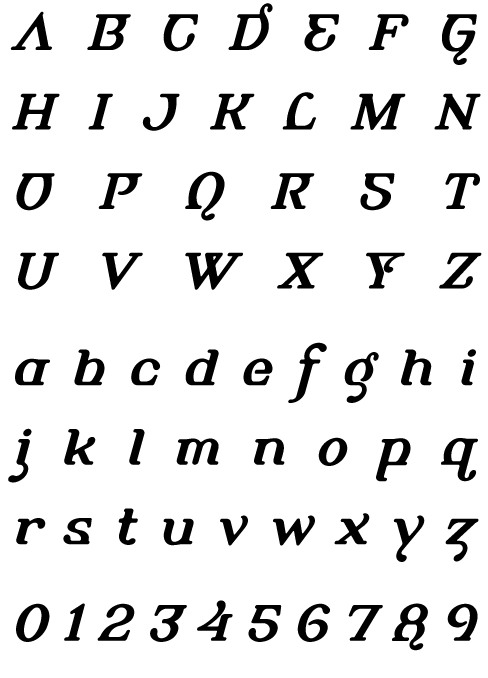 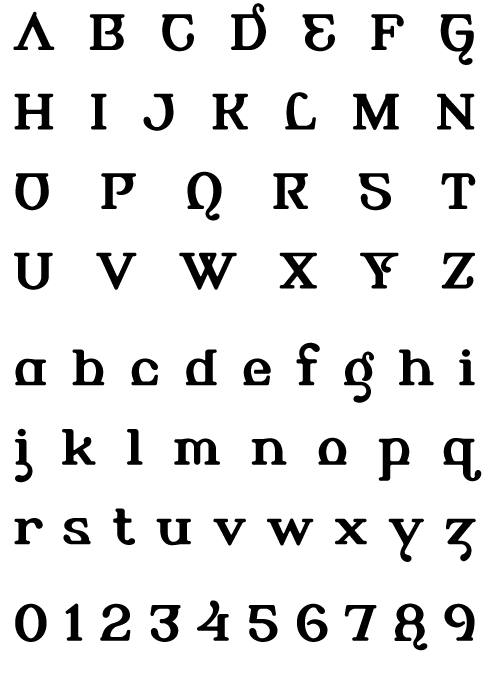 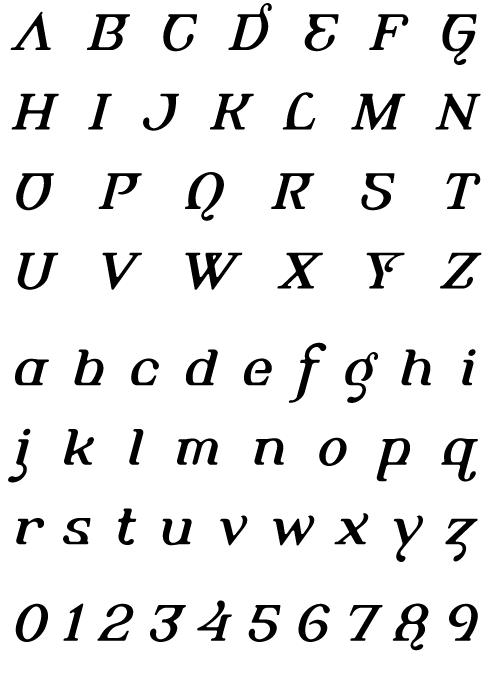 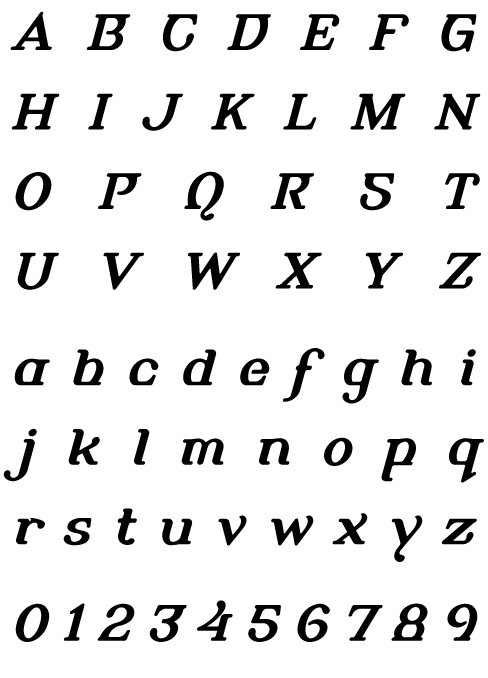 Alembic takes a rubberized skin and stretches it over a chopped alphabetic frame. Outlandish dewlaps flip a friendly bird at Bookman and other swash-prone Transitionals. 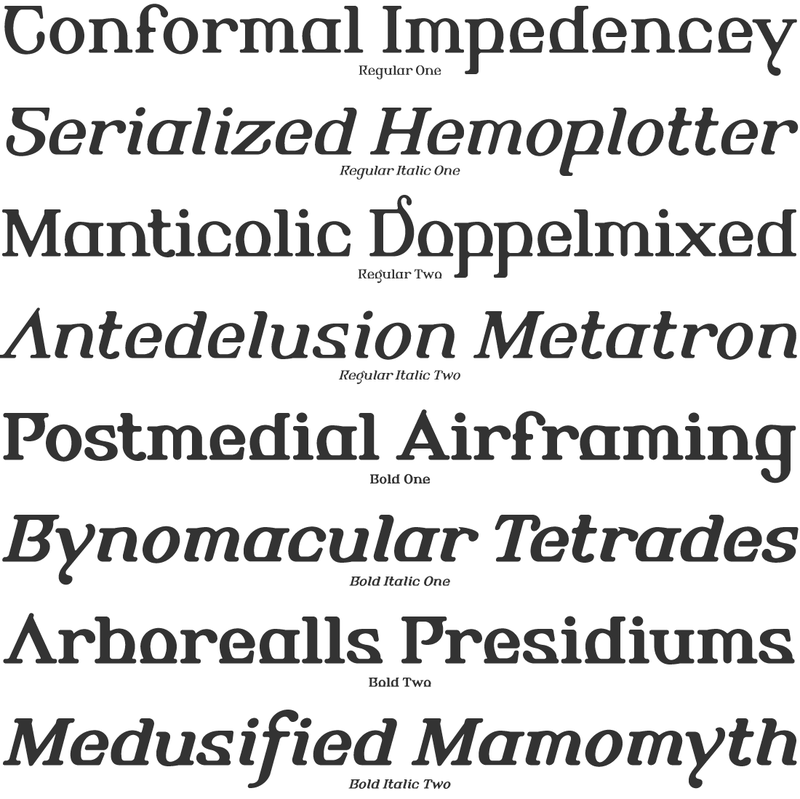 Each cut comes with a ‘Two’ counterpart full of even more eccentric variants. 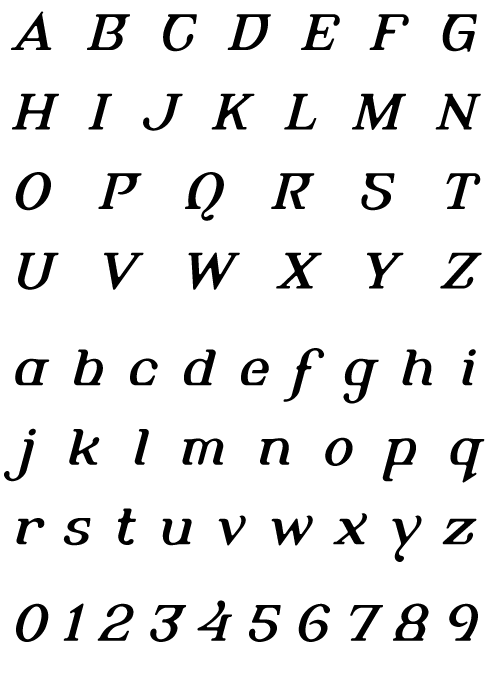 Child safe and nontoxic. 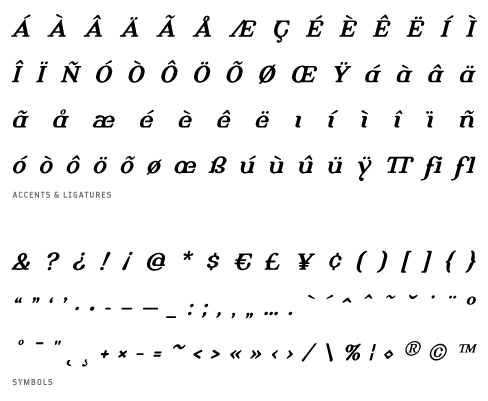 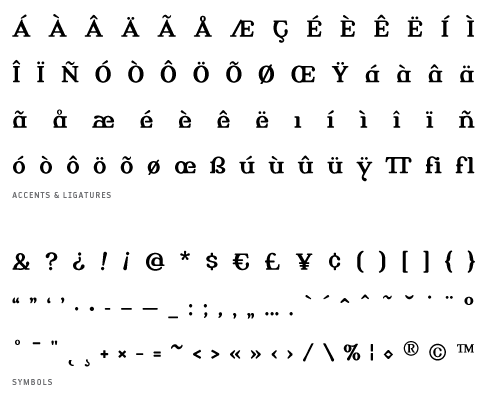 The Alembic fonts include: Western and Eastern European characters, Stylistic Alternates, ligatures, and more.